WELCOME VIETNAM TOUR is one of the professional and most reputable travel agencies in Viet Nam. We established in Ha Noi (Viet Nam) in 2006. In 2007, we have the International license 0736/2007/TCDL issued by Viet Nam National Administration of Tourism. 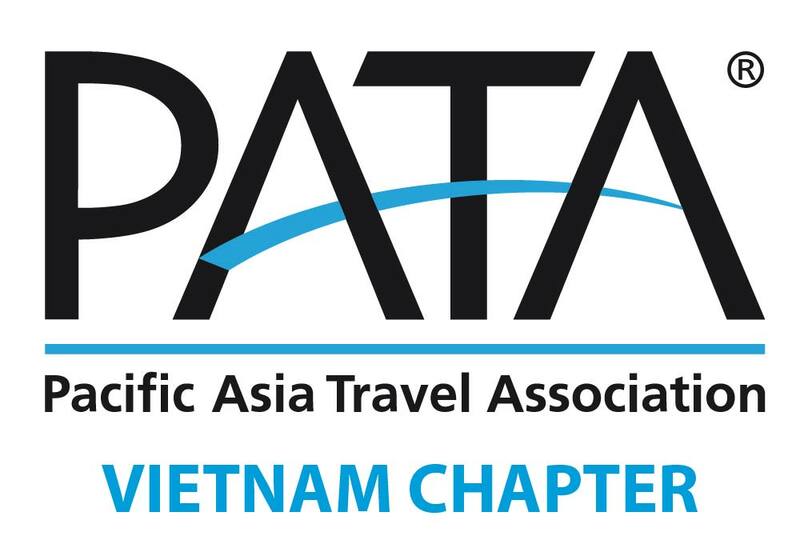 Now, we are member of PATA (Pacific Asia Travel Association) and VITA (Viet Nam Tourism Association). WELCOME VIETNAM TOUR is appreciated for its outstanding services and very competitive prices. Besides,WELCOME VIETNAM TOUR employed 25 staff with two offices in Ha Noi, the capital of Viet Nam, who are strongly motivated and handling efficiently inbound tours to Vietnam, Cambodia and Laos, incentive tours and exhibitions. We have been in operation successfully with more than fifty partnering agencies worldwide. Our main markets are Eastern Europe, North and South America, Israel, ASEAN Countries, France, Spain, Greece, Slovenia, Germany, Austria, Switzerland, Russia, and Ukraine. Due to our most reliable services, efficiencies in all needs of the customers, we become one of the most successful and professional travel companies in Vietnam. With the desire to bring the ship Welcome Vietnam Tour to the world - 5 Continents - 4 Oceans. Our logo is stylized as a boat with a traditional sail Vietnam. Moreover, we always look forward to and strive to perfect service is always 5 star level. And the quality of our service will make up the difference to make up the success and development of Welcome Vietnam Tour. We employed our own English, French, Chinese, Indonesia, Thai, Russian and Espagnol speaking tour guides who were well trained by the Ministry of Tourism and Licensed in Viet Nam, Cambodia and Laos. We speak English, French, German, Russian However; our official communication language is English. We have our own transportation, TOYOTA 4 SEATS CARS, 16 SEATS FORD VANS, 29 SEATS & 45 SEATS HYUNDAI HIGH CLASS all well equipped with air-conditioning systems, clean, and every staff, drivers and tour guides have mobile phones to contact each other easily which will make every part of your tours be a very flexible ones. WELCOME VIETNAM TOUR is noted for its reliabilities as a service supplier to travel producers from around the world. With a clear understanding of the exacting demands of the modern travelers, our inbound services include hotel reservations, ground transfers, air, rail, bus and coach tours, adventure tours and incentive/convention tour program. We constantly improve our products and pioneer new itinerary possibilities throughout Vietnam, Cambodia and Laos.